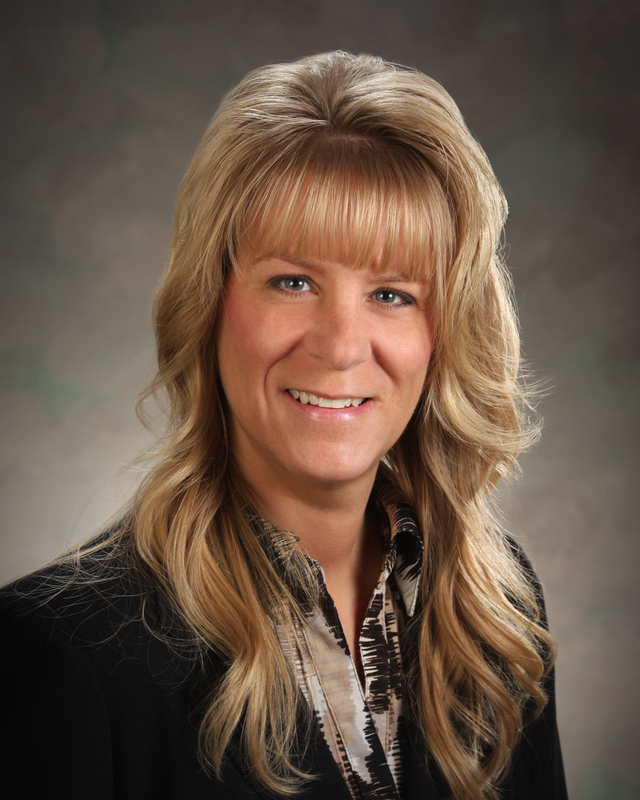 Heidi Buhler - Endowment Wealth Management, Inc.
Heidi assists the Director of Wealth Management in opening new accounts, investment transactions and reporting, client files, and customer service. Her accuracy and familiarity with clients’ investment portfolios are key to the success of the Operations team. Heidi has over 15 years of customer service and administrative experience which is extremely beneficial in the communications and exchange of information not only with clients, but also with other professionals such as attorneys and accountants, fund managers, and account custodians. Contact Heidi today at 920.785.6010 or by email at Heidi@EndowmentWM.com.